Slavko Curuvija Foundation (SCF) works on promoting and supporting free, independent, and accountable media and the advancement of investigative journalism in Serbia. 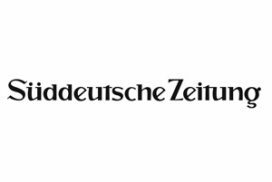 Suddeutsche Zeitung, published in Munich, Bavaria, is one of the largest daily newspapers in Germany. 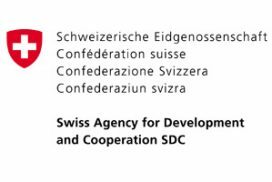 Swiss international cooperation, which is an integral part of the Federal Council's foreign policy, aims to contribute to a world without poverty and in peace, for sustainable development. 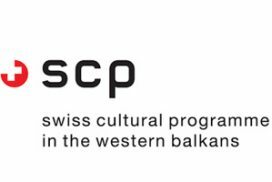 The Swiss Cultural Programme in the Western Balkans is run by Pro Helvetia, the Swiss Arts Council, upon mandate of the Swiss Agency for Development and Cooperation SDC. Syri i Vizionit’s primary aim is to promote local democracy and citizen participation in Kosovo. 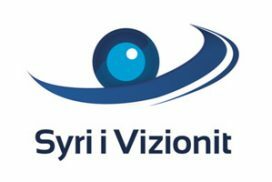 Syri i Vizionit is based in Peja and started to implement projects in 1999. TAG Media is a full-service agency focused on providing video production and digital marketing services. The Advocacy Training and Resource Center is based on the belief that an informed citizenry is the key to a democratic society. The Austrian Broadcasting Corporation (ORF) is Austria’s largest media provider, operating four national television and 12 radio channels, as well as a comprehensive range of websites. 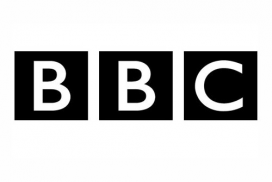 The BBC is the world’s leading public service broadcaster. The CMDS is a part of Central European University (CEU), and seeks to improve the quality of media policymaking through research and debate. 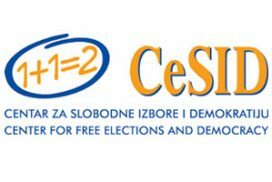 CeSID is a non-partisan, non-profit organisation founded in Serbia in 1997. The organisation deals with election monitoring in Serbia and the parallel counting of votes. The Commission for International Justice and Accountability (CIJA) is a non-profit, non-governmental organisation dedicated to conducting criminal investigations during armed conflict and analysing evidence of genocide, war crimes, and crimes against humanity. 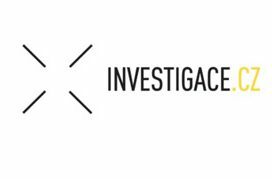 The Czech Centre for Investigative Journalism was founded in 2013 by group of Czech journalists. 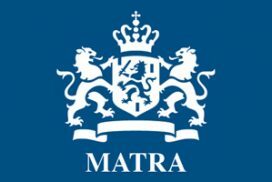 The Matra programme supports countries in Southeast and Eastern Europein the transition to a pluralist and democratic society, governed by the rule of law. 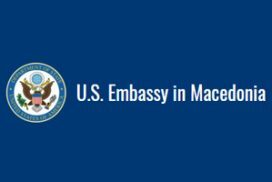 The U.S. Embassy in Skopje works to advance bilateral relations with the government and people of Macedonia, engaging foreign affairs, business, civil society, education, and other communities to promote issues of mutual interest.